Our head beekeeper has been asked by Country Life magazine to be their beekeeping spokesperson for their up coming London fair. Country Life will be holding their first ever London fair, celebrating the best of British countryside-in town. The event will be held at Fulham Palace September 27th & 28th and a large focus of the fair will be on bees and honey production. 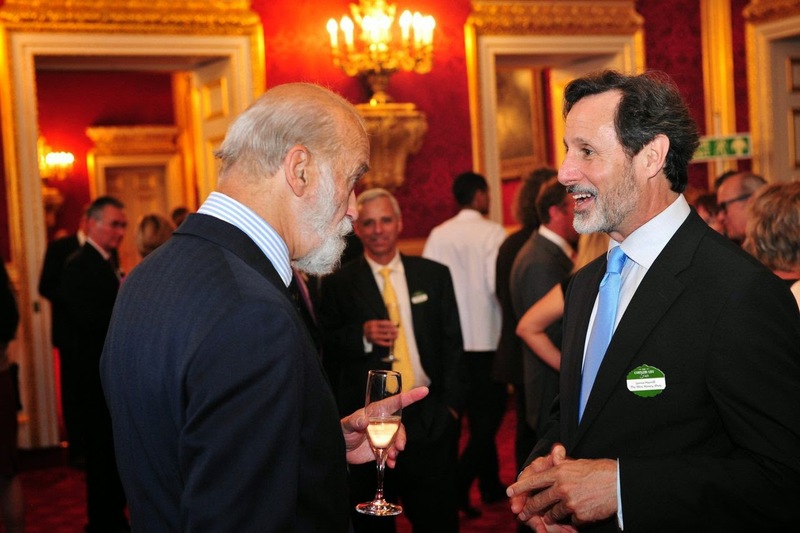 We were invited to the Country Life Fair Royal Reception at St James’s Palace, State Rooms for a pre-celebration with champagne and Canapés and to meet HRH Prince Michael of Kent, the magazines patron. We look forward to meeting you all at the fair in September!